The BMC200 was an improved version of the BMC100. 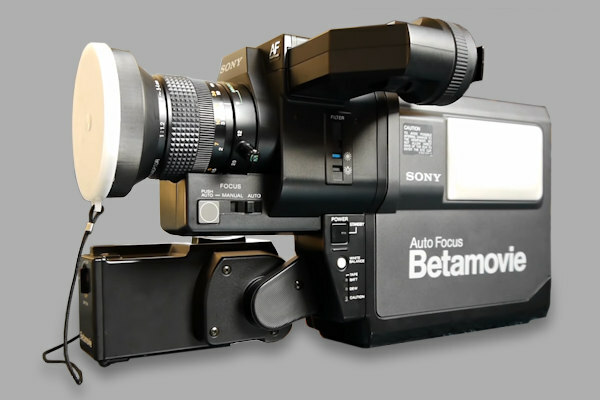 Looking almost identical to the BMC100 it featured digital auto focusing. Once again the Betamax format lead the way in technology. The unit weighed under 2.5kg and was able to record onto all Betamax tapes giving it a maximum recording time of 3 hours and 35 minutes with an L-830 cassette.